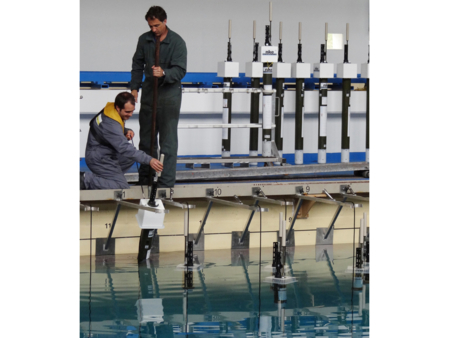 POLAR 2018: "Where the poles come together"
AtlantOS Deep and BGC floats successfully deployed! On 21-23 November 2018, ocean observing and monitoring communities from across Europe gathered at the EOOS Conference 2018 in Brussels to showcase existing efforts in ocean observation, connect across communities and make progress towards stronger coordination and sustainability in Europe. 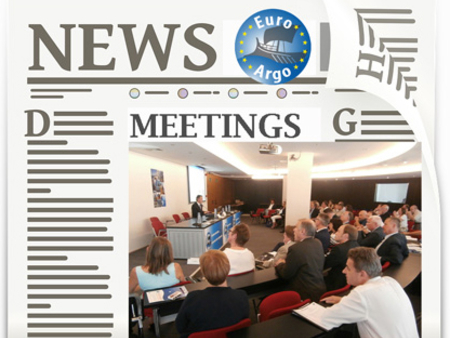 The Conference received financial support from the European Commission (DG MARE) and was co-organized by the EMODnet, European Marine Board and EuroGOOS Secretariats. 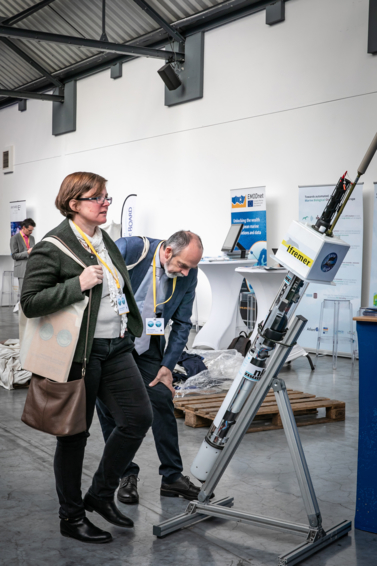 With over 350 registrations, participants ranged from marine research and infrastructure communities to hydrographic offices, environmental monitoring and ocean industry sectors including aquaculture, fisheries, renewable energy. International experts also provided key inputs on regional efforts worldwide, including presentations from Canada, the U.S.A. and China. 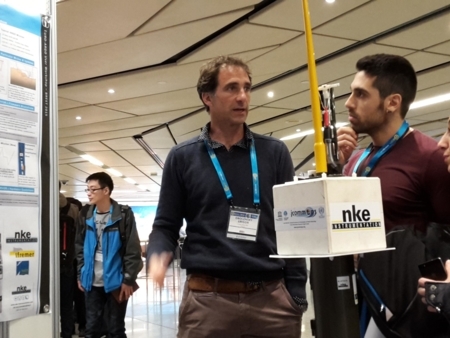 In addition to Plenary sessions, ideas and inputs from all participants were encouraged through Breakout discussions, poster pitch presentations and exhibit booths. 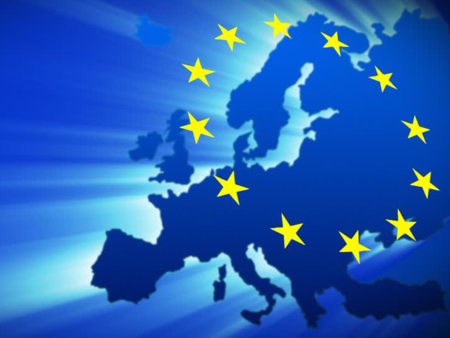 Through active participation of the EOOS steering group, several stakeholder events (including in the European Parliament) and open on-line consultations, the EOOS strategy and implementation plan have now been finalized. These documents have benefited from inputs by a broad range of national, regional and pan-European actors and were distributed at the EOOS Conference. The Euro-Argo ERIC was represented by Sylvie Pouliquen (Programme manager), Birgit Klein (Chair of the Management Board) and Francine Loubrieu (ERIC office). 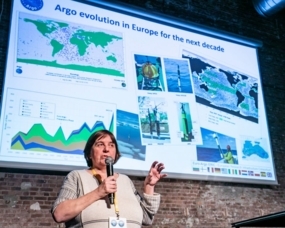 In addition to the Euro-Argo booth, a poster on the Euro-Argo strategy for the future was displayed and presented by Birgit. 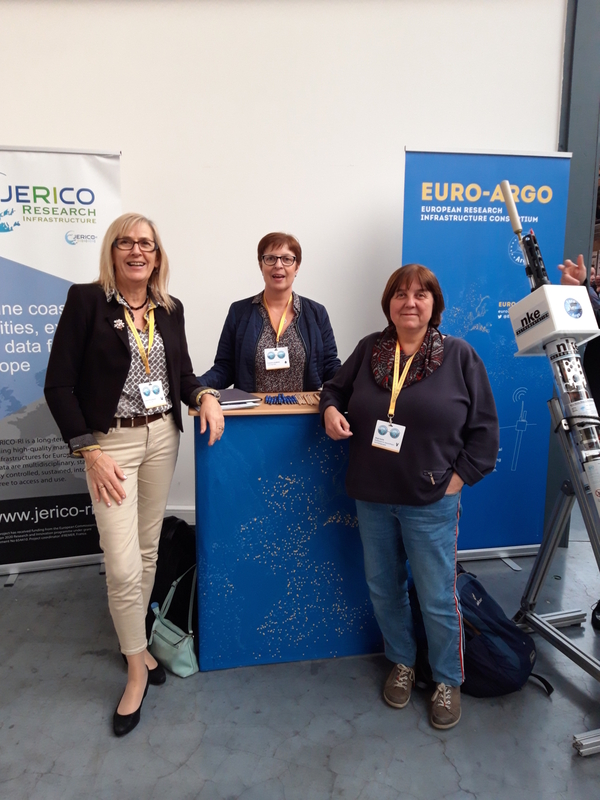 Euro-Argo ERIC booth at EOOS Conference: (from left to right) Sylvie Pouliquen, Francine Loubrieu and Birgit Klein. The Conference delivered a Call to Action for the EU and European countries to better coordinate and align the various data collection initiatives and work together towards a more concerted, fit for purpose and cost-effective European ocean observing capability. Speakers’ presentations and pictures of the event are available on the Conference’s website. A Conference report will be available early 2019. Progress of the Conference Call to Action will be evaluated in one year’s time by the members of the Conference advisory committee, with support from the co-organising secretariats.